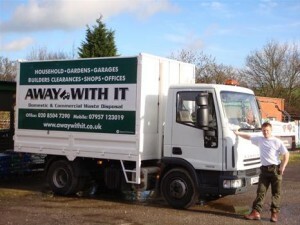 Looking for commercial waste removal in Waltham Cross? Look no further! 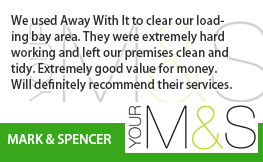 For more than a decade we’ve been providing commercial waste removal Waltham Cross companies trust and are happy to recommend. 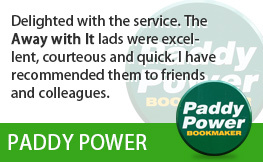 They love our fast, flexible services and low prices and we’re sure you will too! We operate from 7 in the morning until 11.30 at night including weekends. 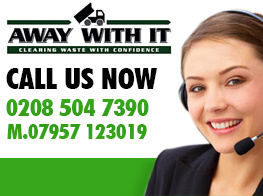 So we’ll be there whenever you need us to pick up your commercial waste. Early mornings, late nights or weekends. As well as scheduled collections at times to suit you we can also provide an on demand service, in most cases the same day. If kerbside collection is not practical due to parking and access issues we will be happy to offer an alternative wait and load service. We offer generous discounts to clients who use our services on a contract basis making our services even more cost effective. 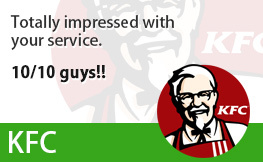 But we are just as happy to pick up your business waste on an ad hoc basis. Whatever your requirements – for a single pick up or a daily, weekly or monthly collection you can count on us for fast, flexible service. We’re licensed waste carriers. Check out our licence here. 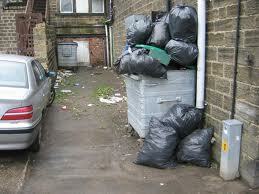 We provide a professional service and will always ensure that your waste is disposed of legally and responsibly. Flexibility is our hallmark. Choose from regular scheduled collections or an on demand service including same day pick ups when you need your waste removed quickly. 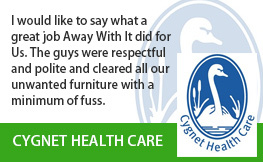 We work around the clock to keep our customers happy and that includes Saturdays and Sundays. We offer complimentary business waste audit to all our contract clients ensuring you receive the most cost effective solution for your needs. 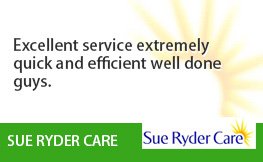 Give our team a call on 0208 504 7390 or 07957 123019. 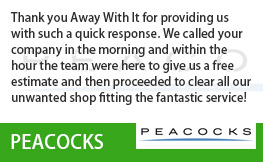 They’ll be happy to discuss your requirements for commercial waste removal Waltham Cross and answer any questions about our services.